The new superintendent at Packard Place Sabbath-School is shaking things up. Dr. Everett expects the Sabbath school teachers to know their pupils’ names, much to the irritation of Miss Mason who teaches the girls’ class. And he expects the Sabbath school teachers to know enough about their pupils’ lives to pray for them—a requirement the teachers find downright bewildering. Dr. Everett isn’t discouraged. He’s too busy taking care of his Father’s business to let complacency stand in his way. There are souls to be won and minds to be awakened; and with God’s help, he’ll make certain the teachers and students of Packard Place Sabbath-School will never be the same again. 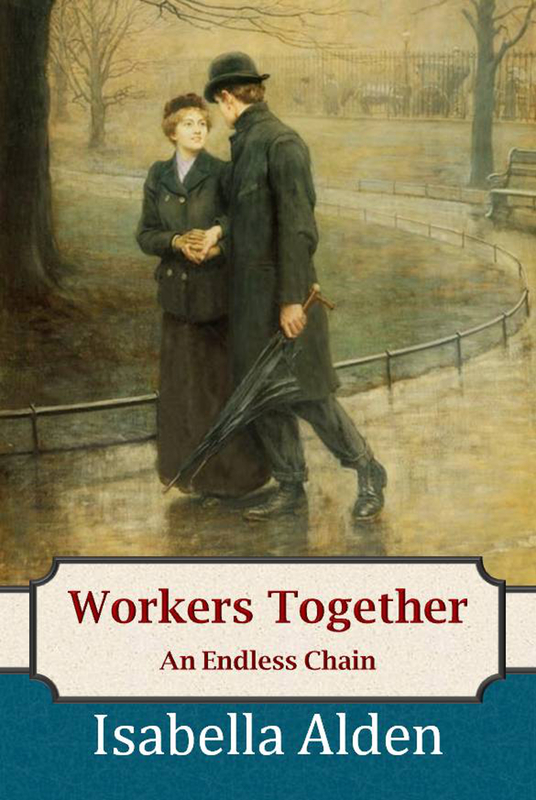 This unabridged version of the 1884 classic Christian novel includes group discussion questions, a biography of the author, and additional bonus content.